I’ve never seen a Crab Spider before – apparently they can change colour, this brilliant yellow one blends in amazingly with the self seeding poppies. I’ve neglected my blog for a long time, a mix of time short and illness has meant that sitting down to write has been difficult. My target of a blog a week has well and truly gone out of the window. But it’s June and I’m taking part the Wildlife Trust’s 30 days wild so I’m going to hijack my blog to post the 30 wild posts. To keep it vaguely relevant, like last year, I’m going to try and link the ‘wildness’ to landscapes, folklore, archaeology, or all three is possible! So… Day one: as part of Little Un’s continued birthday celebrations (and half term break) we went to the National Marine Aquarium in Plymouth. I loved seeing the diversity of plants and animals from around the UK coast line (and further afield…) and little un truly loved the Shark tank…. But one of my favourite exhibits were the jellies – there was something about the beauty that was mesmerising. Unsurprisingly I guess, much of the folklore relating to jellyfish is Japanese (I found a lovely story here) – in Britain there isn’t much that i have come across, with the exception of modern ‘urban myths’ of jelly invasions of large swarms; many of which are based on fact. So for Day One I’ll just have to be content with the wildlife itself – and that is probably enough. 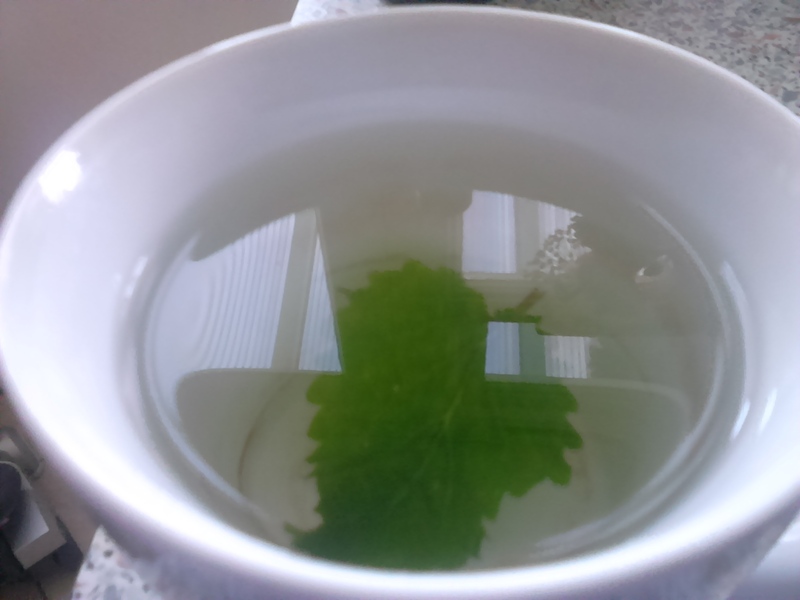 A nice cup Lemon Balm ‘tea’ is in order. 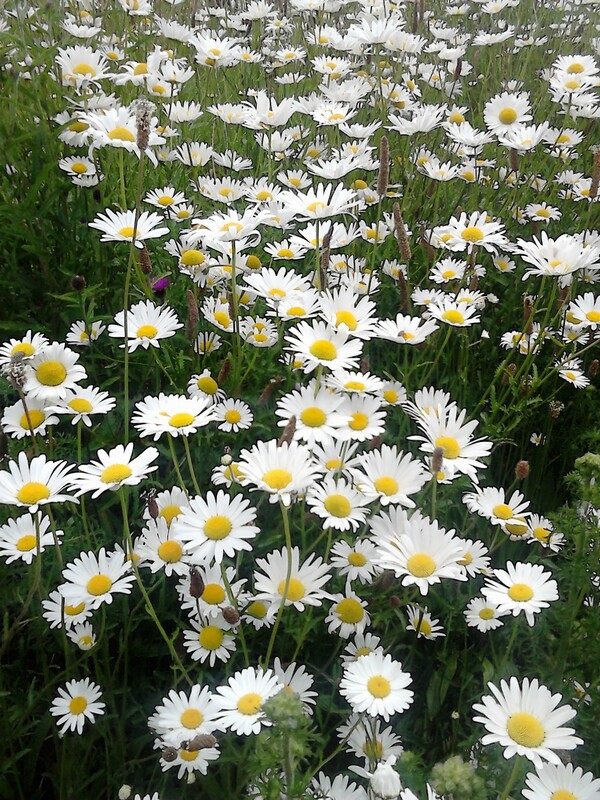 Now I know it’s not a native plant… but it was used in monastic gardens (after being brought to England via Spanish trading) and then naturalised in the south of England, so I can justifiy it’s inclusion here. Apparently Shakespeare uses it in a number of his plays, as the flower of Lemon Balm was used as a sort of code; in this case as a message of sympathy between lover. There is also historical evidence that if Lemon Balm has an interesting effect on bees and makes them stay together in the hive or another place. In folkloric terms Lemon Balm was also used to ward of evil. For me, I like the taste, but I’m hoping for a bit of that calming quaility after a pretty full on day…. So this evening I’ve been watching the pipistrelle bats racing around. I love bats, ever since the ‘batman’ came to show my brownie pack some injured ones when I was about 7. Bats get a bad press in literature, but in many cultures they were seen as protective. Just to be absolutely sure, they’re not blind, nor do they get tangled up in hair. In Britain seeing a bat at twilight is sign of good weather in the morning (one indoors signifies rain). A bat in the house brings good fortune, and in Shropshire it’s considered bad luck (and obviously now illegal) to kill one. Anyway, despite all of this I can’t get a shot of them for this post. Calvin and Hobbes Comic Strip, November 03, 1989 on GoComics.com. Today, again, I really missed my camera as we were watching and listening to the Jackdaws that are nesting in the village. 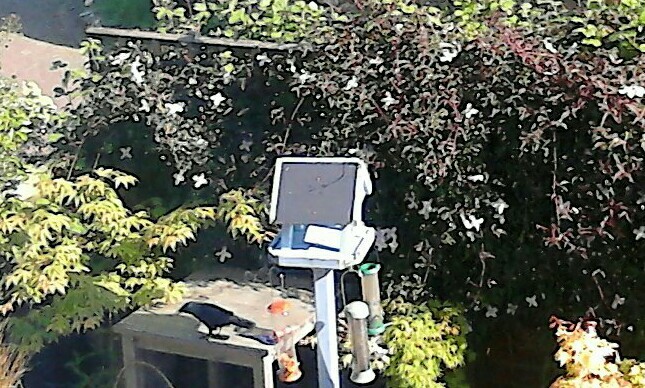 Later this evening we had a visit of three to the bird table, but my super slow phone camera only managed to catch one in a very fuzzy photograph. Jackdaws are interesting birds in folklore. In Welsh tradition they are said to be innocent and sacred birds, as the nest in church tower. Apparently the devil will have nothing to do with them. However, in English folklore they are both good and bad. They are untrustworthy and associated with ill luck if found perched on your house, but a group of them is said to signify a new addition to the family and/or good fortune. There is also the famous poem the Jackdaw of Rheims by Thomas Ingoldsby (the pen of an English clergyman named Richard Harris Barham), which you can listen to here if you wish.